I’m off to SAA in Austin early tomorrow morning. Hopefully, I’ll survive the heat, learn some things, meet/reconnect with good people, and eat great food. This is old news at this point, but I figured I would share the archivist searches I tried on the Google Wonder Wheel a few weeks ago. I enjoyed the spin off action. Related websites are displayed on the right (click for full image.) This brings me back to grad school search and retrieval courses, but less painful. The agreement opens up the U-M library’s extensive collections of 8 million works to readers and students throughout the United States with free previews, the ability to buy access to the university’s collections online and through subscriptions at other institutions. Through provisions in Google’s pending settlement with authors and publishers and the amended U-M agreement, Google will provide a free public access terminal, allowing every public and collegiate library in the country that chooses—from those in small towns to those at large universities—equal access to the U-M materials. This is an excellent opportunity to let OHS know what’s important to you. If you’re in Oregon or used any resources at OHS before consider taking the short poll. 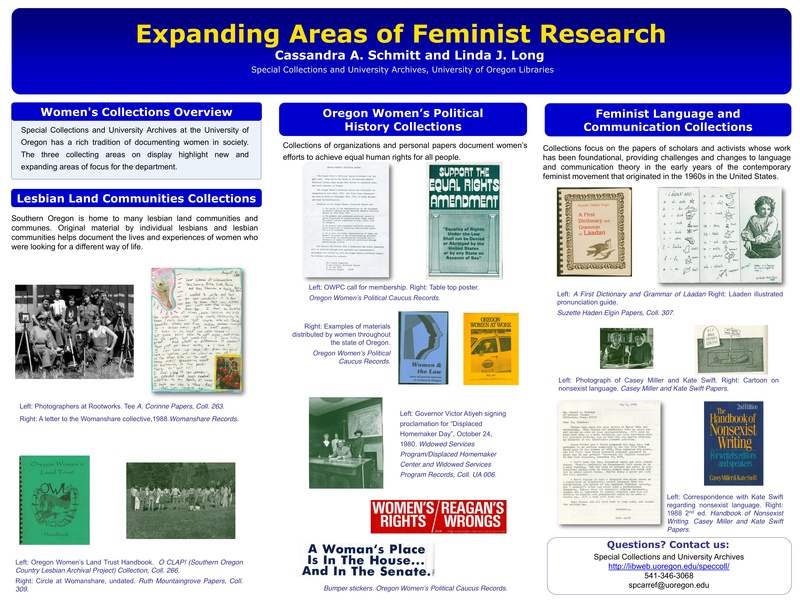 Reflecting on putting a poster presentation together, I figured I should share some links and resources I used in the process. Much of what I could find on the web was related to scientific poster presentations, but still useful for non-scientific posters. The UBuffalo and UNC pages are good places to start with lots of links to additional resources. It would have been nice to find more examples of social science posters. Let me know if you know of any good ones! A much belated post. My poster session went well. I got a few good questions and there were no major mishaps putting the poster up. Posters are still a pretty new thing for historical conferences. I think it is something that should be promoted among more in the profession, particularly among graduate students to showcase their research. Choosing busier times during the conference and perhaps leaving posters up for a whole day would increase visibility, dialog, and hopefully generate more participation in future years. Here’s a jpeg of our poster (WordPress was not letting me upload the pdf for some reason.) 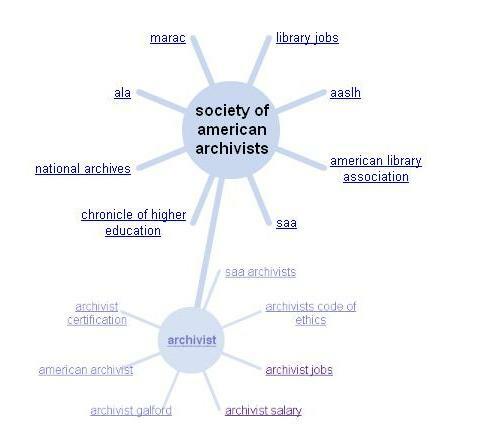 Our main motivation was to do some public outreach to one of our major user groups: academic historians.